Motwani Tours & Travels is based out of Chembur, Mumbai. They provide on demand rent a car services to their customers. With a fleet of 10 types of vehicles, including both 4+1 and 6+1 seater sedan, SUV and luxury segment cars, their range is an exhaustive one. They also have various types of luxury push back and sleeper buses in their fleet, that includes, 17 seater Tempo Traveller to 33 & 45 seater AC/ Non AC buses. They can offer various lines of services at competitive prices. Vintage and high end convertible cars are also available. Some of their customers include Jet Airways, Reliance and Lodha, making them much sought after in the city. 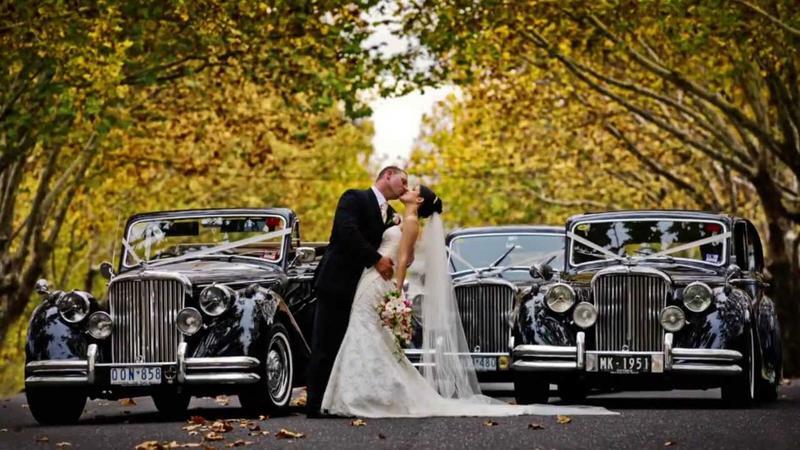 Motwani Tours & Travels is a luxury car rental wedding based out of Chembur, Mumbai . Motwani Tours & Travels's telephone number is 9920452001, address is Ms Bldg no 20, room no 706, Dr Cg road Chembur Colony, Mumbai- 400074. In terms of pricing Motwani Tours & Travels offers various packages starting at Rs 1700/-. Has been viewed 249 times and shortlisted by 25 customers over the last month. There are 0 albums here at Weddingz -- suggest you have a look. Call weddingz.in to book Motwani Tours & Travels at guaranteed prices and with peace of mind.